Conservatory roof and aluminium systems fabricator. 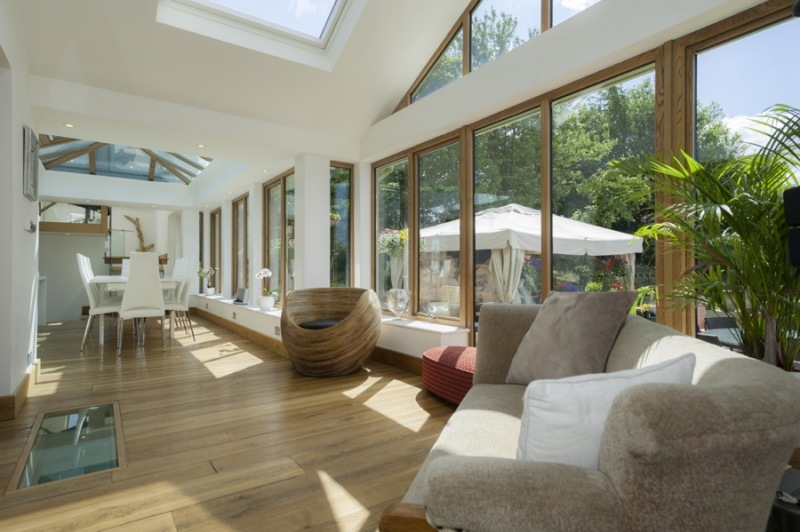 South East-based conservatory roof and aluminium systems fabricator. Pavilion was established in 1998 and has since built an impressive reputation for product quality and customer service. Prefix Systems acquired Pavilion in 2016 as Director Philip Derbyshire looked to retire and sell the business. 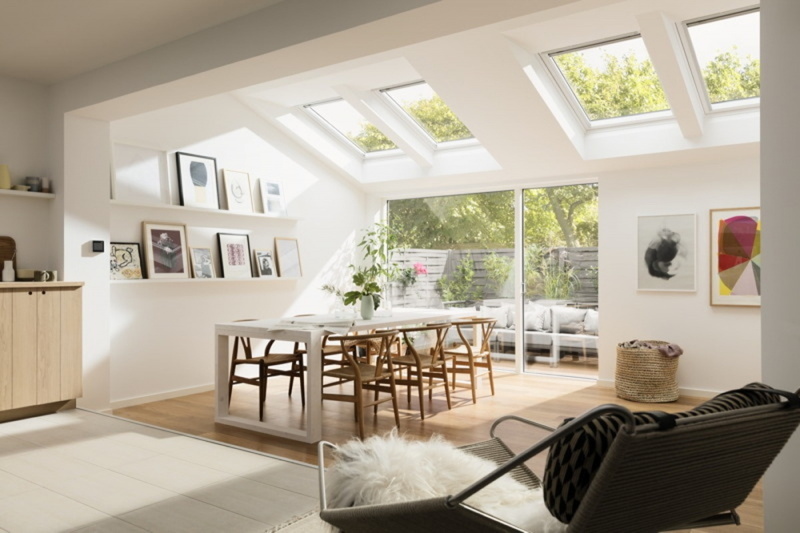 Since the acquisition, Pavilion remains a strong business manufacturing Ultraframe and Quantal conservatory roofs with new products also being introduced including the URBANroom, Aluminium products and WARMroof – our tiled roof offering for conservatory roof replacements and new builds. 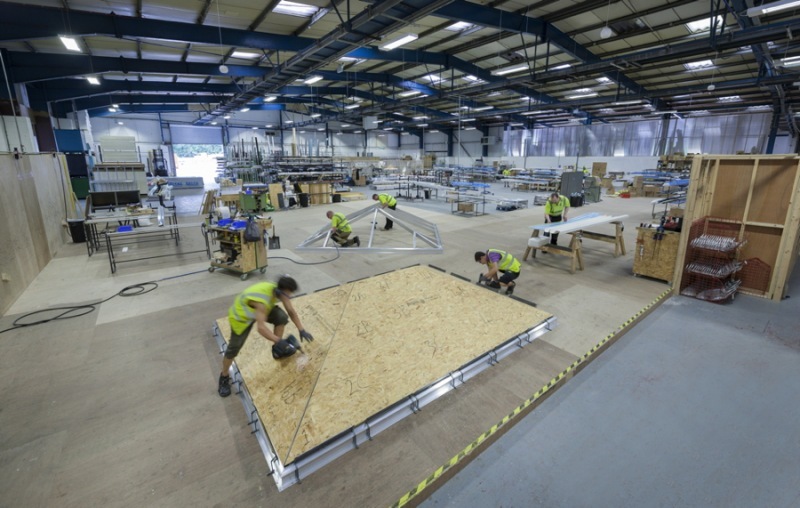 Our roofs are fabricated with the installers in mind, we go as far as possible during the manufacturing process to guarantee a swift and hassle free installation. 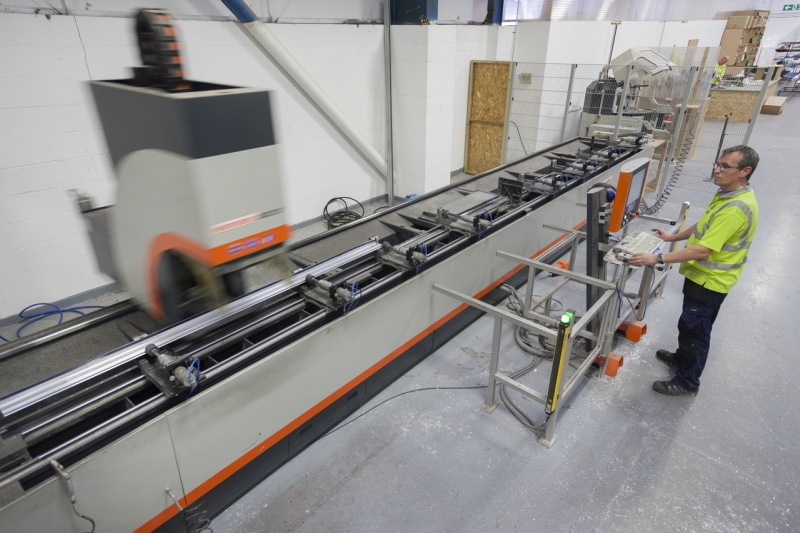 Every roof is fabricated to exact specifications and all components are machined to the correctly every time. 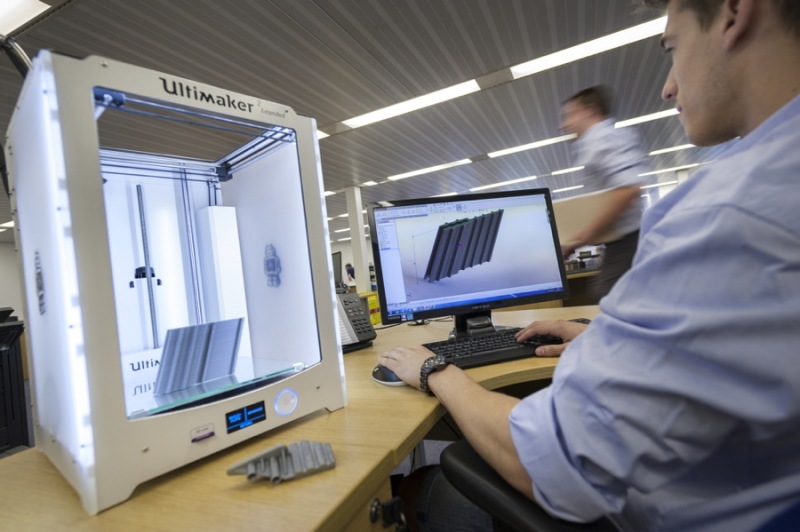 With Pavilion now being a part of Prefix Systems, we are able to offer more support with marketing materials to all our customers along with a dedicated sales manager and new staff recruits to increase product output and shorten lead times. As part of the award-winning team, we also offer the same service promises including on-time deliveries, assured quality and accurate pricing. Quality assured, our products are fabricated to the highest standards. Deliveries are on time, in full and alternative solutions are available when we can’t. Pricing is accurate and consistent on all our product ranges.